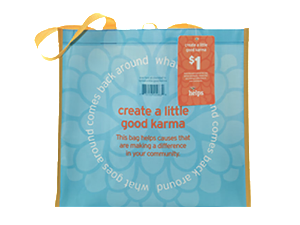 Don’t forget to visit the Hannaford store at the 107 Wells Plaza, Wells location before the end of the month and purchase the Hannaford Helps bag! Hannaford Cause Bag sales so far! $24.00 donation to Marginal Way Preservation Fund!